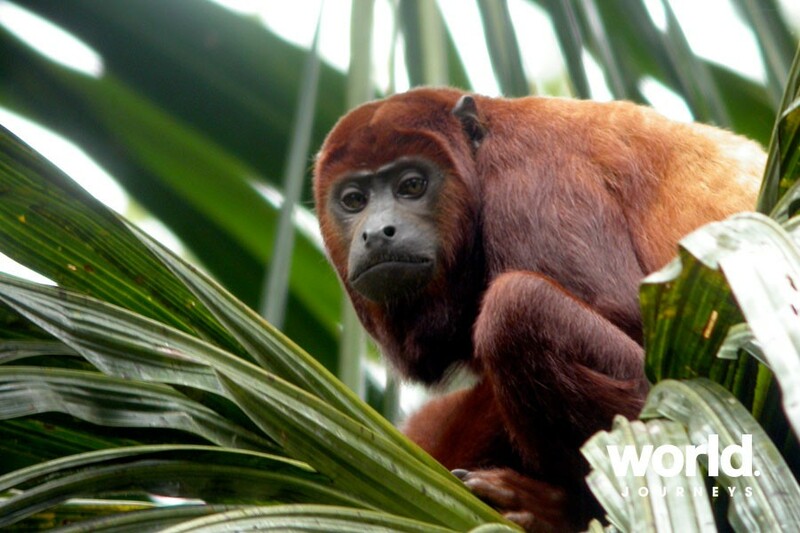 Sacha Lodge is found within a 5,000 hectare private ecological reserve in the pristine rainforest of Ecuador's Amazon. 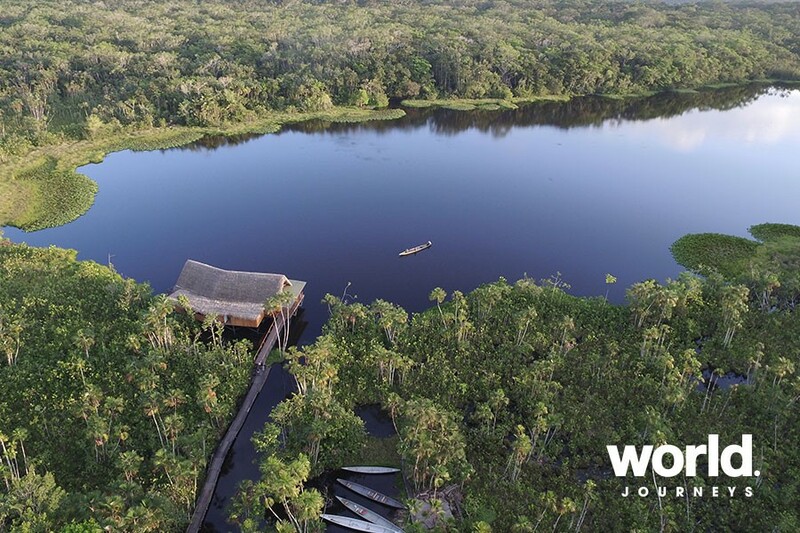 Ideal for families and individuals alike, the lodge offers specialist guided activities to view wildlife and flora including walking forest trails; treetop observation tower; the 275m long and 30m high Sacha Bird Walk; boating in dug-out canoes and visiting the parrot clay licks. At the lodge you can swim or fish in the beautiful lake to relax. 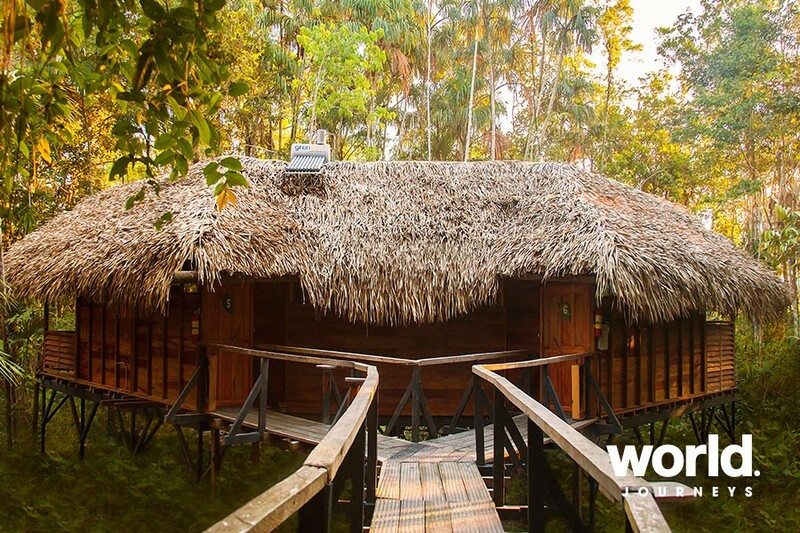 Each of the 26 carefully designed cabins has high thatched roofs, private bathrooms, fans and hammocks on a private shade terrace. Meals are shared on the outdoor dining terrace and there is also an indoor bar with roof top viewing platform! 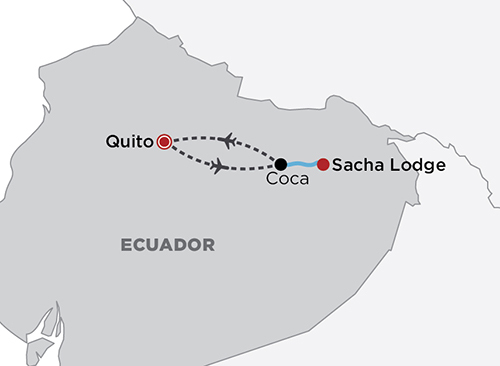 Day 1: Quito > Puerto Francisco de Orellana (Coca) > Sacha Lodge Take a 35 minute flight over the Andes from Quito to Puerto Francisco de Orellana (Coca). On arrival you will be met and transferred from the airport to Sacha Lodge's Coca headquarters. Here you enjoy a snack and cool drink before boarding a 2 hour boat transfer on the Napo River. On arrival at Sacha Lodge's dock commence a 25 minute walk through the jungle to the very comfortable Sacha Lodge. 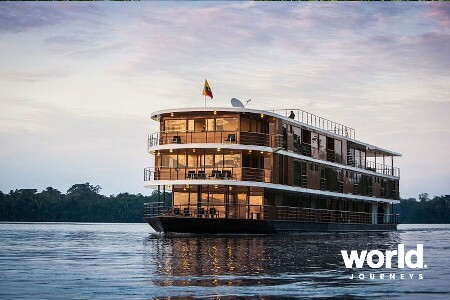 Sacha Lodge is located within a 5,000 acre private ecological reserve in Ecuador's Amazon region, an accessible yet pristine rainforest sanctuary where you may enjoy a true jungle adventure in safety and comfort. 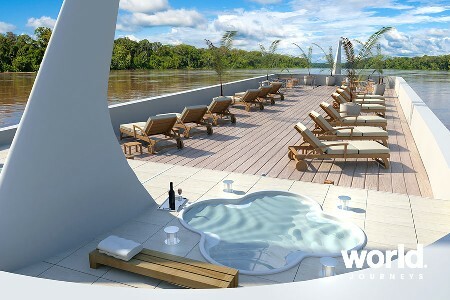 All cabins are constructed with high thatched roofs and private shaded terraces utilising traditional materials and sit well concealed into the lush surroundings. Each of the 26 rooms has a private bathroom with flushing toilet and hot shower. All cabins are screened against insects, and contain ceiling fans. 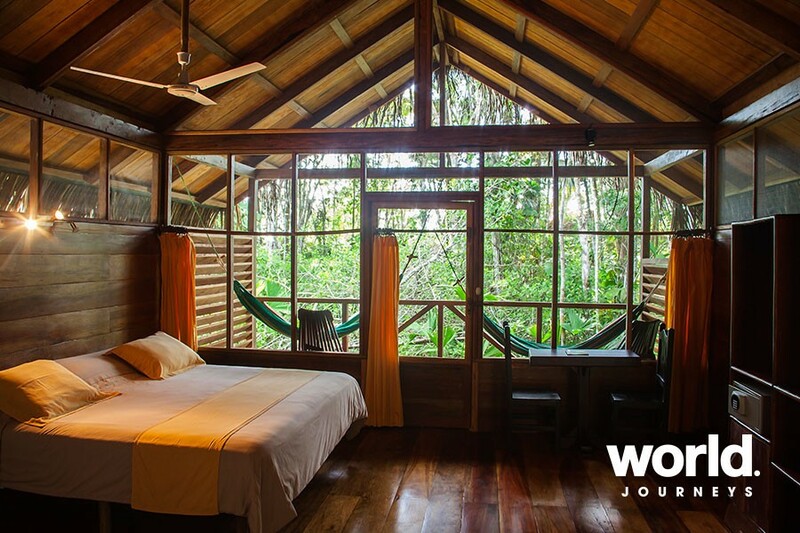 During free time, visitors may overlook the jungle from hammocks and often report seeing wild fauna such as toucans, agoutis and monkeys right from their own cabin! Enjoy an elevated view above the main bar and lounge, which offers a scenic view of Pilchicocha Lake and excellent opportunities to bird watch. Days 2 & 3: Ecuadorian Amazon Sacha Lodge Two full days and nights of activities in small groups of no more than 8. You will be accompanied by two guides, one English speaking and the other a native Indian Kichwa raised in the area and who has expert knowledge of the rainforest's medicinal and other useful plants. 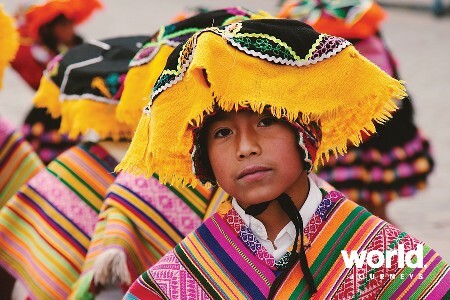 This guide will often share stories from local culture, and lead the way with accustomed eyes that are incredible for spotting the jungle's hidden creatures. The second guide to accompany each group is a bilingual naturalist, who has been educated in the biology and ecology of the rainforest. 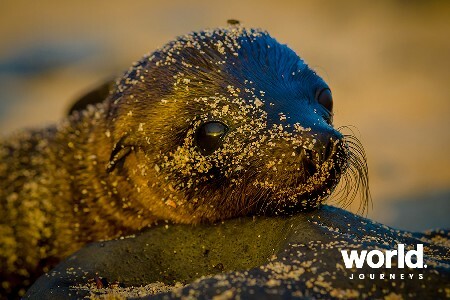 The naturalists come from different countries and backgrounds, and will translate for the native guides as well as share their own scientific knowledge about any plants and animals you may encounter. A typical day at Sacha begins at sunrise or earlier, in order to take advantage of the cool morning hours when the rainforest's animals are most active. You may decide on your own wake-up and breakfast time, as well as the difficulty and duration of your morning outings. In the afternoon, visits begin at around 3.00 pm and often continue into the evening, when the nocturnal insect and frog chorus begins. Wherever the destination, excursions proceed slowly in order to appreciate the fascinating details that the guides point out around you. 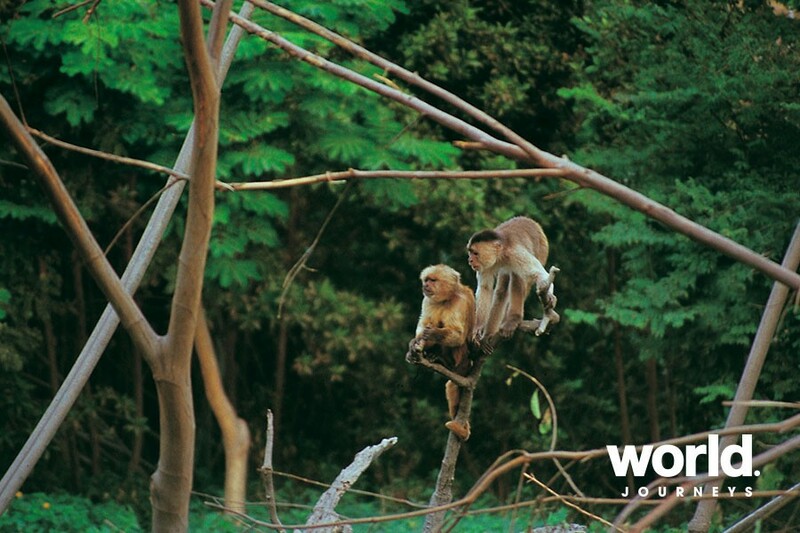 Activities are spread out over a wide area allowing visitors to explore several distinct but equally fascinating habitats. Several trails lead through pristine forest, where 50 metre kapok trees tower above and roots form huge buttresses to give other trees support. Others trails follow strategically raised boardwalks in seasonally flooded forests, where walking on the ground would be nearly impossible during most of the year due to groundwater. 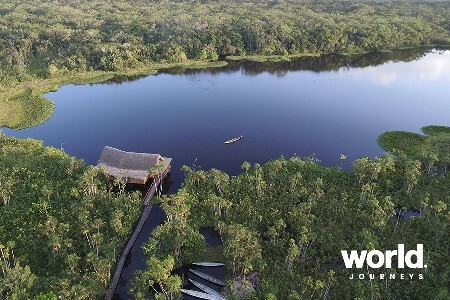 A favourite activity is to be paddled in dugout canoes along tannin-rich black-water creeks and lakes, where luxuriant lianas, orchids, bromeliads and palm trees thrive. And wherever an outing may lead, the possibilities of spotting animals - from the tiny pygmy marmoset to the magnificent ocelot or puma (very rare and difficult to spot) - are endless. During free time at the lodge, swimming and piranha fishing are also activities not to be missed. 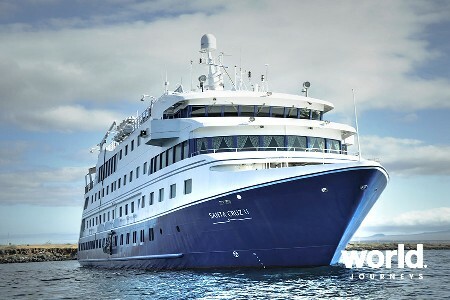 For adventurous souls, the day does not necessarily end with dinner. 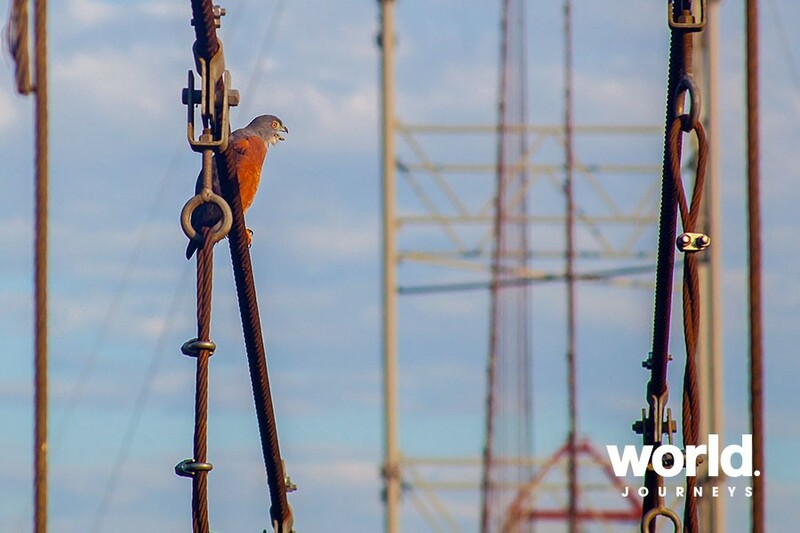 Night walks and canoe trips, with the aid of flashlights, often reveal creatures seldom seen during daylight. Caimans (of the alligator family) and giant insects and moths rule the jungle after sunset. 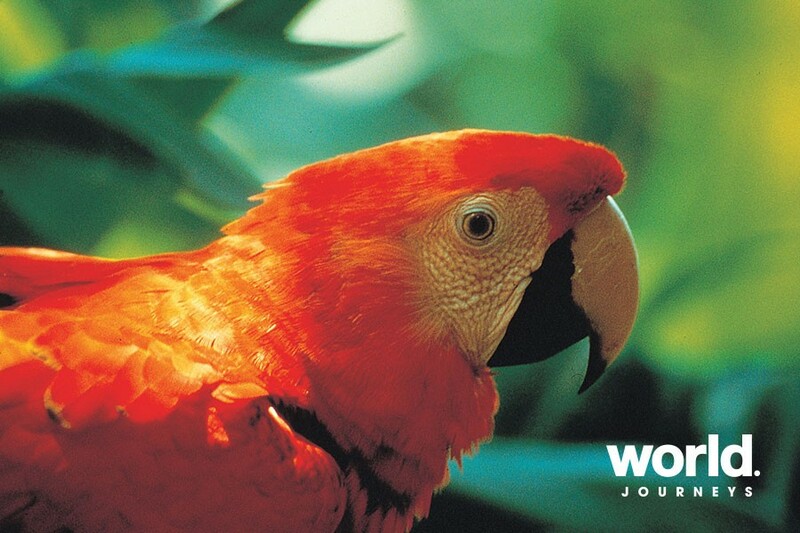 At a short distance from Sacha Lodge is Ecuador's most accessible parrot lick, an exposed clay riverbank where brightly coloured parrots of several different species gather in the early morning. In ideal conditions (sunny and dry) hundreds of parrots will perch on and eat the exposed clay in a spectacular show of sound and colour! Day 4: Sacha Lodge > Quito Depart from Sacha Lodge this morning, returning upstream to Coca for your included flight to Quito. You may start or end your Sacha Lodge experience any day of the week apart from Sunday. This itinerary can be extended.